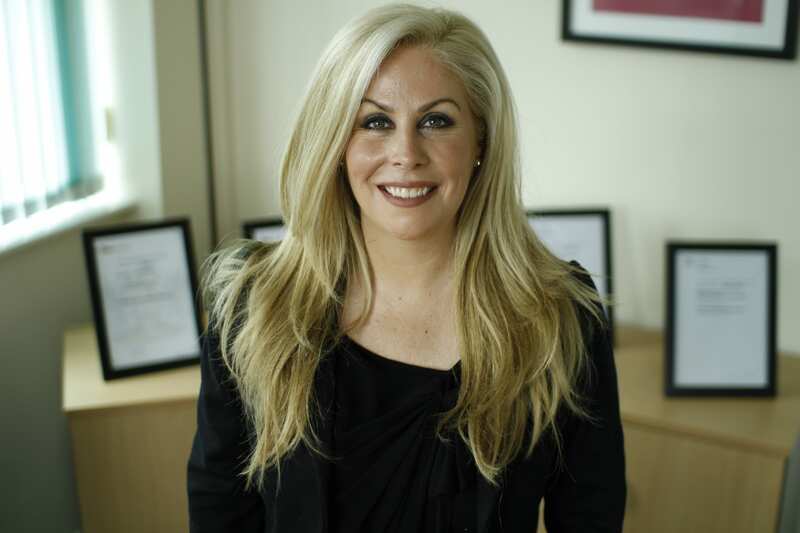 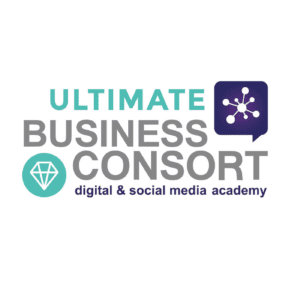 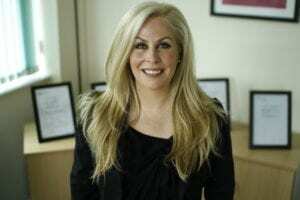 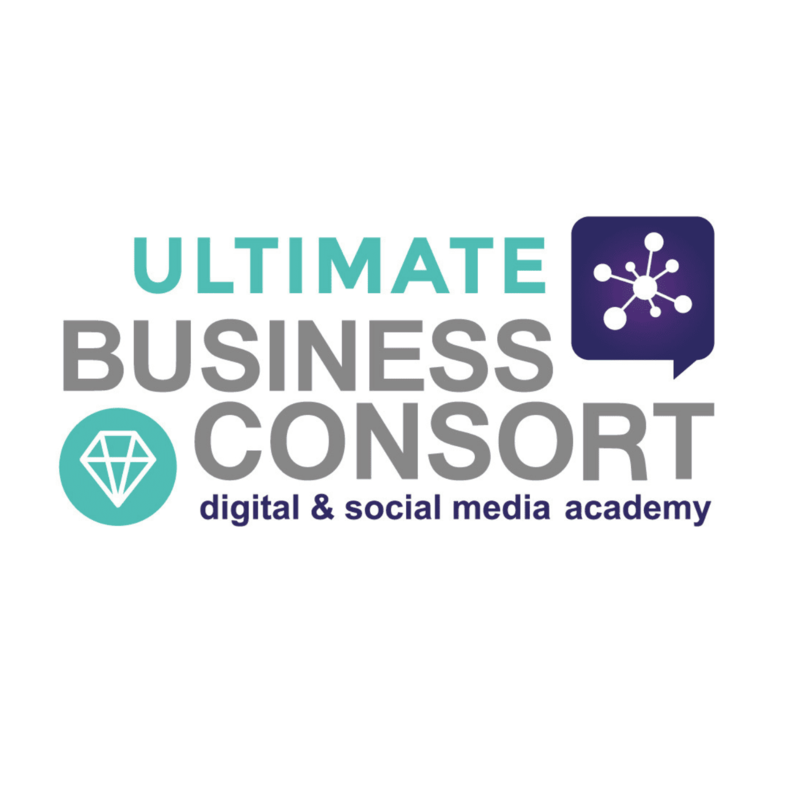 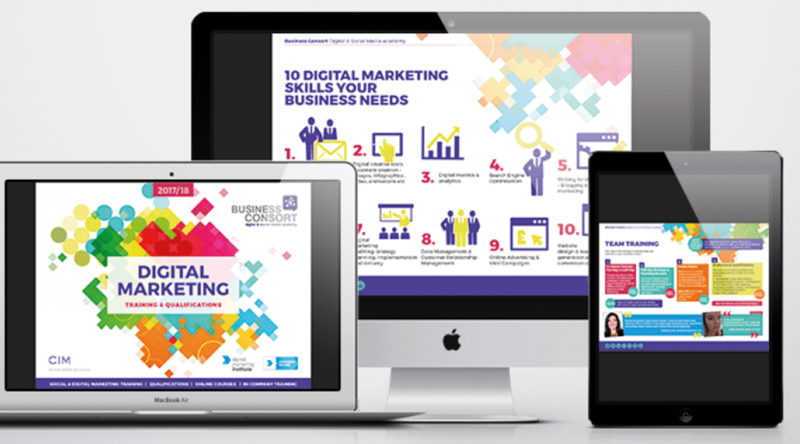 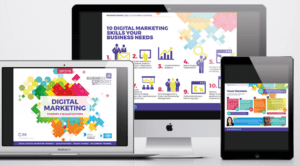 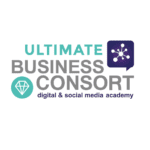 The Digital Marketing Ultimate Course – EARLY BIRD OFFER when you enrol now! 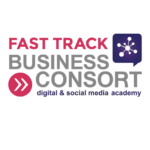 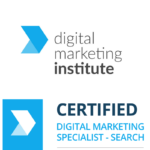 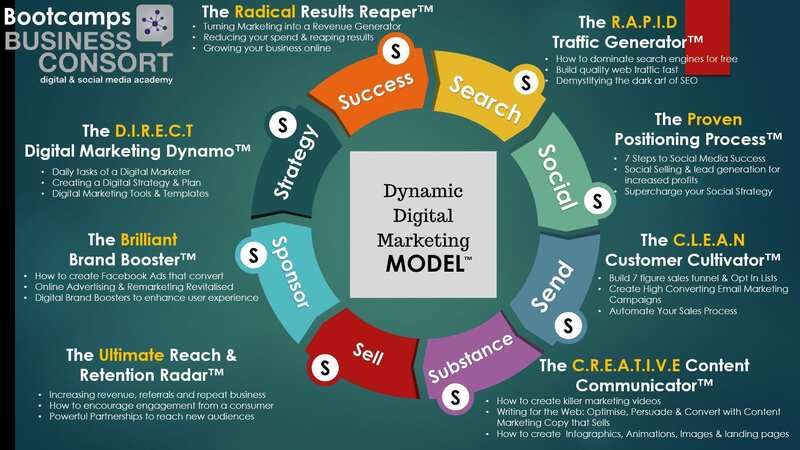 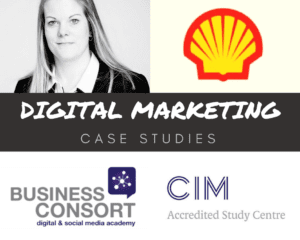 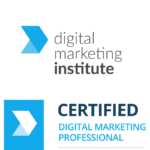 This course includes our extremely popular Digital Marketing Essentials Course which is perfect for those newer to digital marketing as this foundation module contains 3-hours of bite-size video lectures to quickly upskill you in each of the digital channels such as Social Media, SEO & Search Marketing, Email Marketing, Blogging & Content Marketing, Online Advertising and more… + The Online Fast Track Course covering every area of digital marketing required in business today! 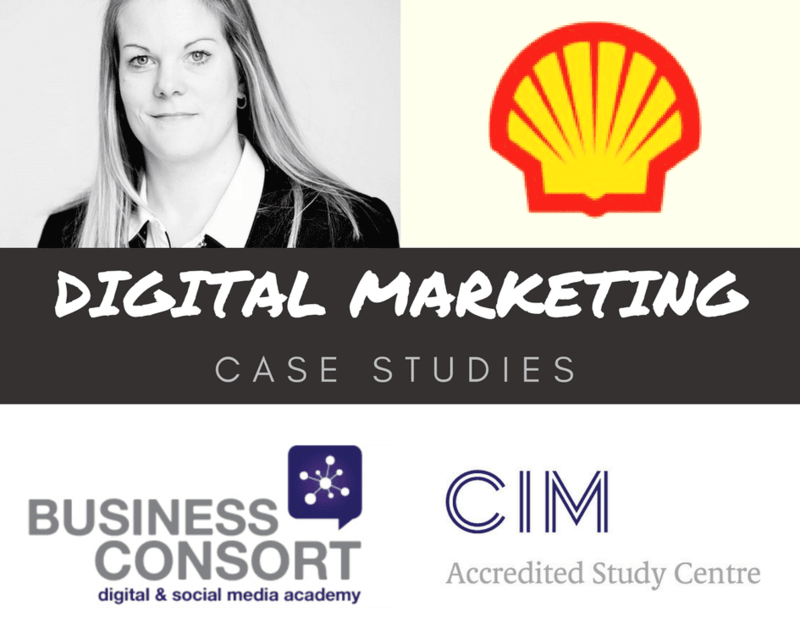 As we train on average 3500 students a year the biggest request we have is to actually go on-site and help implement what they have learned so we listened and developed this training, coaching mentoring programme so we can be your very own virtual digital marketing agency.